pastas and desserts from the special menu, starting from 6pm. House beverages are included in the deal. Live music with JS Soul duo performing a mix of R’n’B, soul, jazz and pop with a twist. At Jazz PizzaExpress, World Trade Centre Mall. Call 02-4447752. 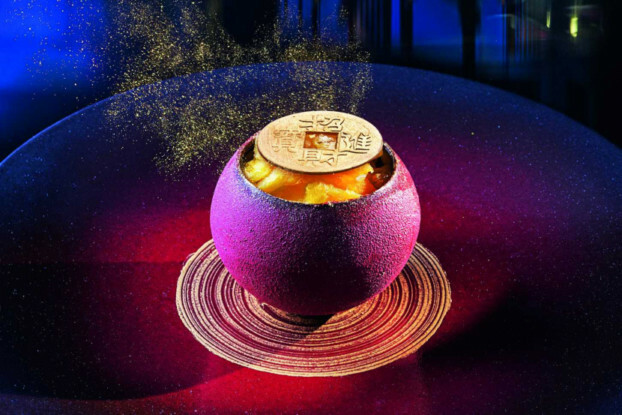 In honour of the Chinese New Year which falls on February 5, Hakkasan Abu Dhabi will commemorate it with a limited edition signature menu featuring traditional Chinese delicacies, from today until February 24. Write your wishes on red ribbons for luck and prosperity as you dine, menu priced at Dh498 per person. Call 02-6907739. 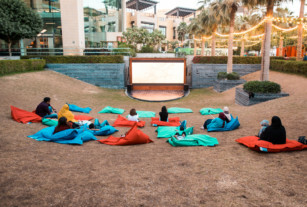 Watch a mix of cult and new films under the stars at the Habtoor Grand Resort, Autograph Collection. Screenings take place every Saturday to Monday at 7.30pm. Today, 1986 film Labyrinth will be screened, about a teenager who journeys through a maze to recover her baby brother from a goblin king. Tickets are available on the door or online, Dh75 per person. urbanoutdoorcinema.com. Apple is looking for outstanding photographs from around the world, captured on its devices. Judges will review worldwide submissions and select 10 winning photos. To enter the challenge, post your best photo taken on an iPhone to Instagram or Twitter with the #ShotOniPhone hashtag. Alternatively, submit to shotoniphone@apple.com, before February 7. 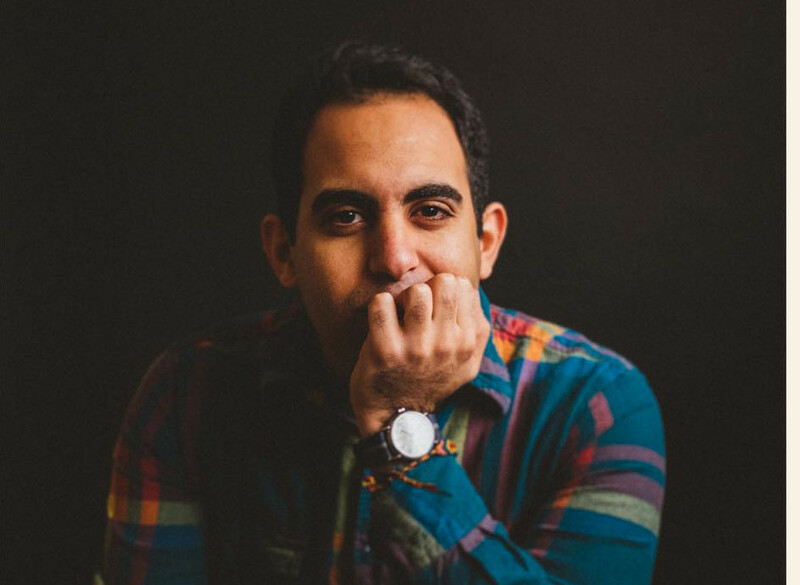 The winning photos will be featured on billboards in select cities, Apple retail stores and online. Participants must be 18 years of age or older to participate. apple.com/ae. Social by Heinz Beck has introduced a limited time five-course menu dedicated to healthy living for those that have made it a life choice. Available for Dh250 for a three-course menu per person, Dh477 with pairings or Dh450 for five-course menu, Dh830 with pairing. At Waldorf Astoria Dubai Palm Jumeirah, daily from 7-11pm, until February 9. Call 04-8182222. Italian Restaurant, BiCE Ristorante has prepared a special menu, with the black winter truffle season on. The set four-course menu is priced at Dh450 or enjoyed separately (individual dishes available). Running through until mid February, daily from 7-11.30pm, at Hilton Dubai Jumeirah. Call 04-3182520. Ladies can enjoy Latin American food and three free glasses of beverages from 8-11pm, plus 25 per cent off on food, at Zoco, Hilton Dubai Al Habtoor City. zocodubai.com. Pair up with loved ones for some laughs. Fit for both adults and children, one participant must act as a human claw and pick prizes from a giant gift pit, as the other controls the movement of the device on the other end. The aim is to grab a prize without dropping it. At City Centre Al Shindagha, until February 6. Spend of Dh200 required. Danny Aridi, the Canadian/Lebanese singer and songwriter takes to the stage at Iris Dubai, The Oberoi, Business Bay. Every Monday from 6pm until 9pm. Call 056-9511442. After seven years of travelling and photographing 195 capitals, the works of Dutch photographer Jeroen Swolfs will be showcased, kicking-off the worldwide tour in Dubai, and aiming to be the longest photography exhibition in the world. The 1.8km-long project comprising photographs that highlight daily life in capital cities from 194 countries, is exhibited at Al Seef by Meraas, Dubai Creek. Daily from 11am – 11pm, until April 5. streetsoftheworld.com.